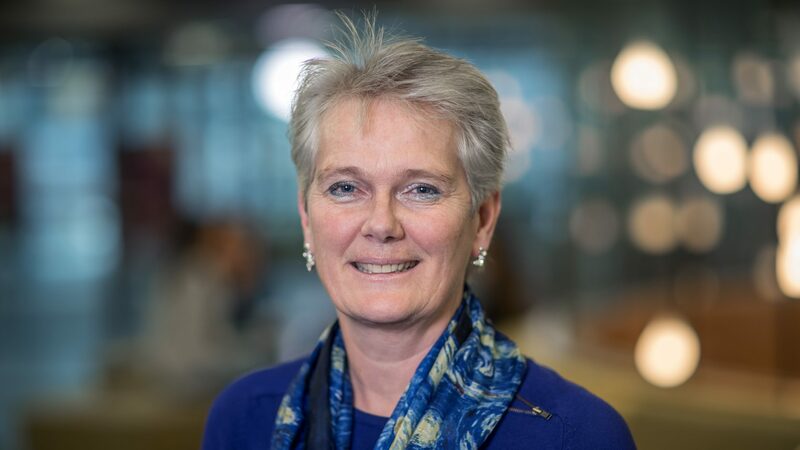 The DCVA is very pleased that as of april 1st, Carmen van Vilsteren is the new figurehead of the Top Sector Life Sciences & Health. 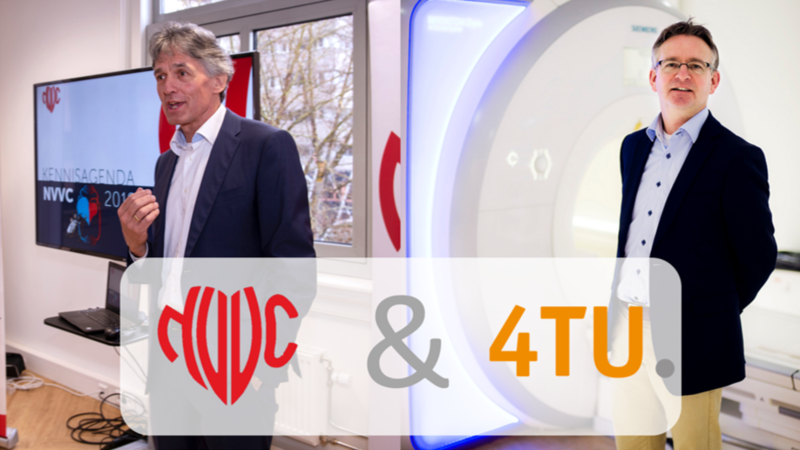 NVVC and 4TU are organizations with two different backgrounds, areas of expertise and goals, but also two partners of the DCVA with a joint mission. Learn what these two parties stand for, how they are valuable to the DCVA, and how the DCVA is valuable to them.